Already 3 lots sold and 1 reserved ! 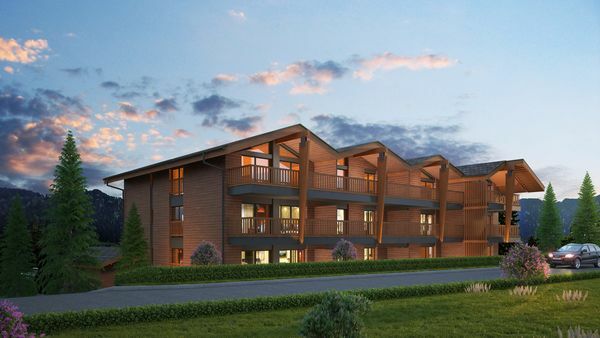 The residence "Les Narcisses" offers 12 new apartments for sale in Les Paccots, at the foot of the pistes. Apartments of 2.5, 3.5 and 4.5 rooms with generous terraces all fully south-facing and choice of quality finishes.